Huawei is proud of the fact that the P20 Pro sits atop the DxOMark Mobile rankings. The company attributes that feat in large part to its Master AI feature, which basically detects scenes via the viewfinder in real time and adjusts camera settings accordingly. In theory, it's a nifty innovation; in reality, the results are mixed. Huawei has apparently received enough unfavorable feedback about Master AI to compel the company to disable the feature by default in its latest update for its flagship smartphone. 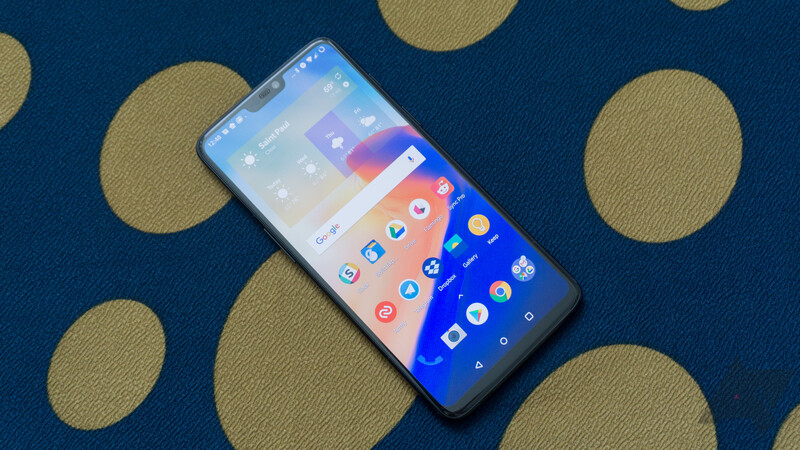 We always say that benchmarks don't matter as much as the overall experience of using a phone, but they do still matter enough that device makers sometimes put a thumb on the scale to improve scores. A recent report from Anandtech accused Huawei of configuring phones to produce artificially high benchmarks. Now, the maker of 3DMark has banned several Huawei devices in response. 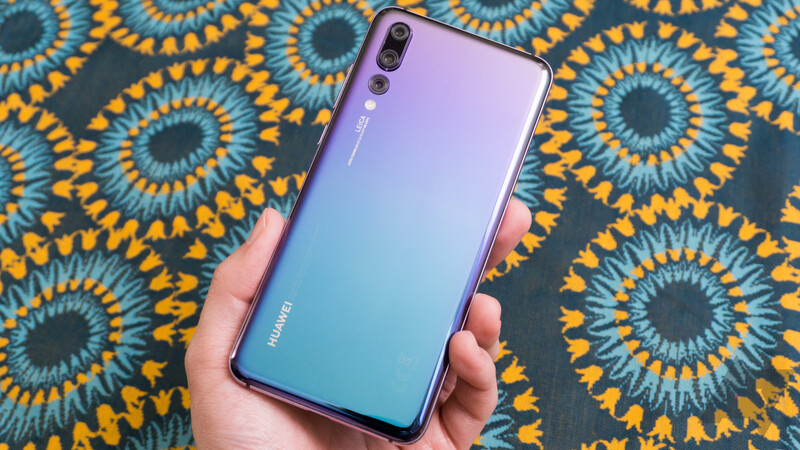 Huawei's P20 is known for being available in some refreshingly funky color schemes. It launched in a few different colors, including the eye-catching Twilight variant, which has a color-changing finish that shifts from blue to purple to green depending on the lighting. Now, the P20 is getting four new non-traditional finishes: two more iridescent models, and two sporting leather. Much has been made of Huawei's troubles in the US market over the last year. Its AT&T launch was torpedoed by the US government, and intelligence officials have regularly warned against using Huawei (and ZTE) devices. Over in Europe, there isn't the same sort of paranoia. Huawei has continued growing at an astounding rate, surpassing Apple in the second quarter of 2018. TWRP is by far and away the most popular custom recovery out there. It has hundreds, if not thousands, of supported devices by now. 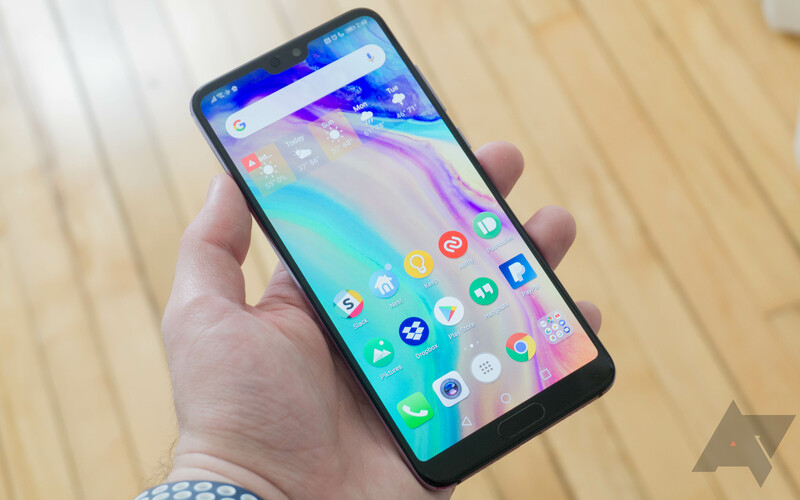 Since we last posted about this back in late April, seven additional devices have joined the ranks, including the OnePlus 6, the Huawei P20 Pro, and the Xiaomi Mi Max 2. Huawei has been on an upward trajectory for years, but 2018 has been somewhat less successful than Huawei would have liked. After being effectively shut out of the US smartphone market, it launched the Mate 10 Pro as an unlocked device. Now, it's time for Huawei's second flagship launch of the year, and this one probably isn't coming to the US even in an unlocked capacity. 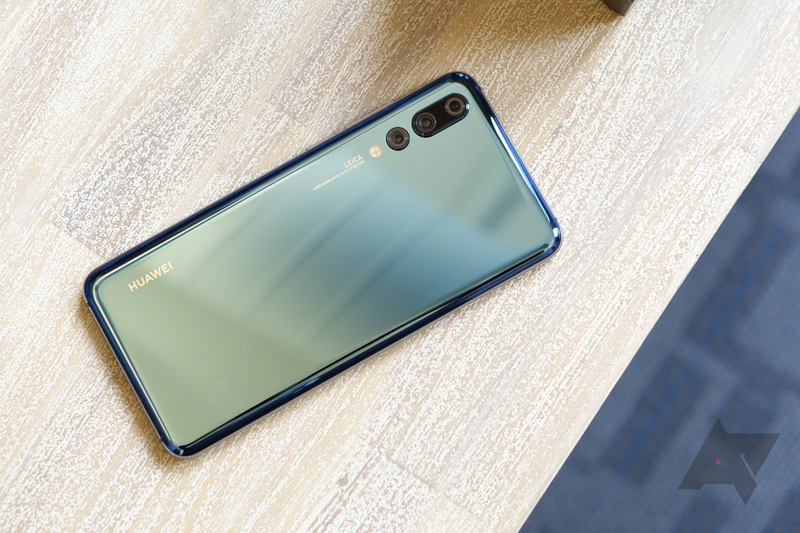 The new Huawei P20 Pro has a lot in common with the Mate 10 Pro, but there are several notable upgrades—or downgrades, depending on your perspective. 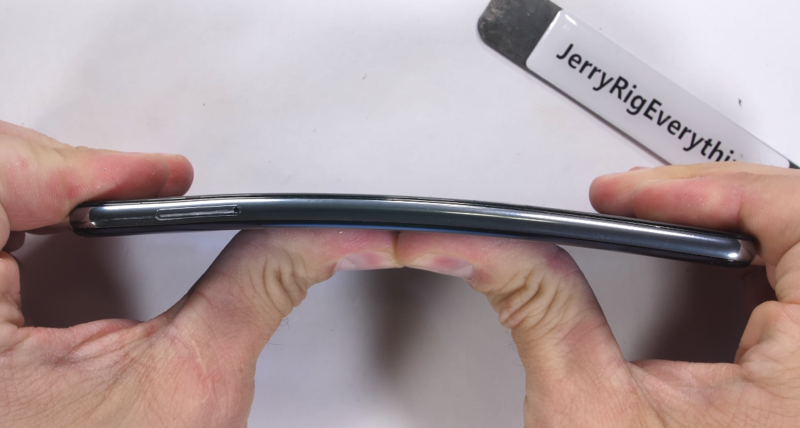 There's a new smartphone hitting the market, and that means YouTube channel JerryRigEverything is going to get a unit to mess up. 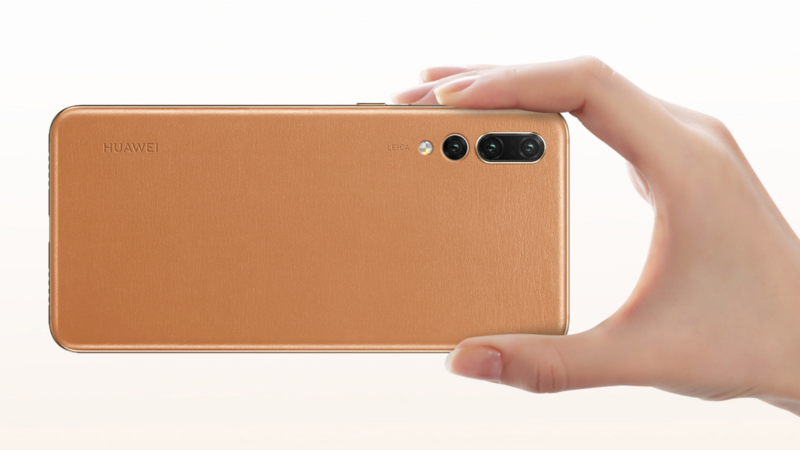 The Huawei P20 Pro isn't available officially in the US, but you're looking at the equivalent of at least $1,000 to get your hands on one. Is it going to break after you spend all that dough? Well, that's a big maybe. Remember a few years ago when smartphone makers were just racing to have the most megapixels possible? Ah, those were quaint times. Now, it's about the number of cameras you can cram into a phone. Huawei is leading the pack with three rear cams on the P20 Pro, but how'd it manage that? The phone-destroyers at iFixit are here to find out. They've taken a P20 Pro apart to find out what's up. Google's ARCore technology is building steam since its initial test launch on Pixel and Galaxy S8 phones. This came with a promise to support more phones, which was followed a few weeks later with a half-dozen more phones added during MWC. To keep the momentum going, Google also featured nearly 90 new apps and games that made use of ARCore in some way. Now with the latest update, we can likely guess at the next phones on the list.